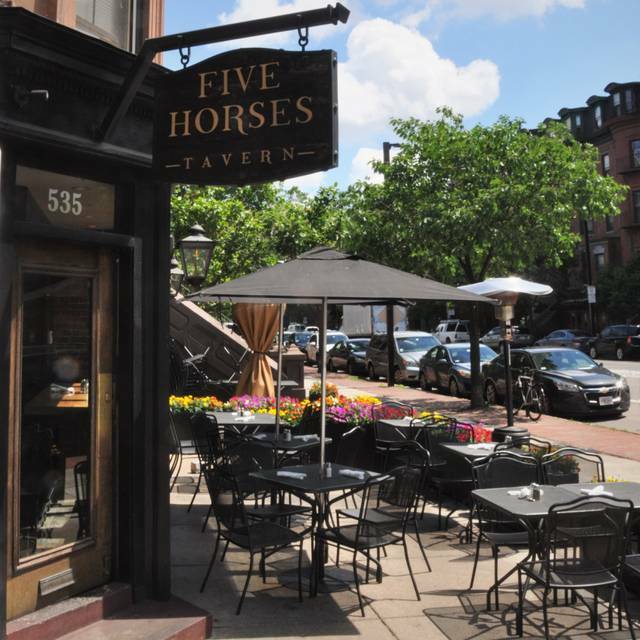 You must make reservations at least 5 minutes in advance of the time at Five Horses Tavern - South End. 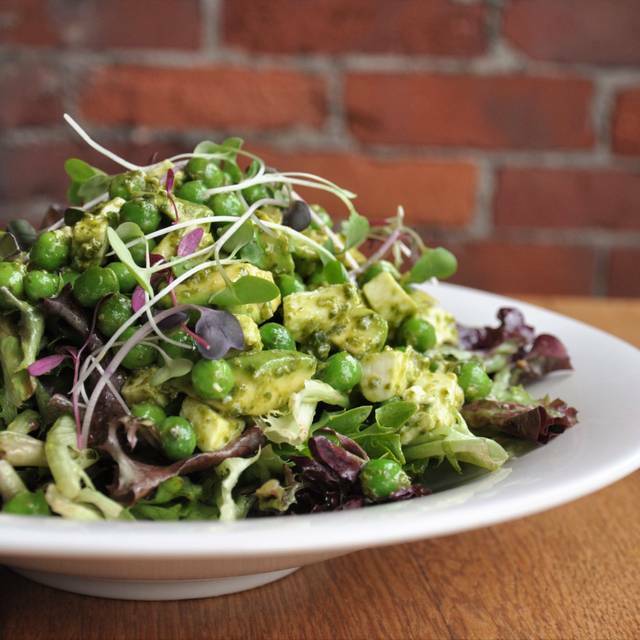 sourced ingredients, with many vegetarian, vegan and gluten free options. lunch, dinner or our highly acclaimed weekend brunch. char siu duck, pork belly, caramelized onion, spinach, rice, red chili sauce, flour tortilla or make it a rice bowl! Ran Boston marathon and went here after getting good reviews. I was very excited to see they had cask conditioned ale from the U.K. (I’m from the U.K. and it’s hard to find) after waiting at the bar for over 5 minutes to be even noticed, I order my beer. They started pouring and then set it down. After at least another 5 minutes, after serving many other drinks, they asked if they could help. Not a good start. I said I was waiting for my beer and they topped it up and put it on the bar with a third of a pint of head. After saying it wasn’t good enough they argued with me about it being cask ale. Basically they could serve cask ale properly! I took what they could get, wasn’t asked it I wanted to open a tab, just ran my card. The beer was good though. At this point I was really hungry, our waiter (Carlos) was great, very nice and tried hard. This is why they got the stars they did! They were out of a lot of items in the menu, which showed poor planning on one of the busiest weeks in Boston. I ordered a thin and crispy pizza. It was almost raw dough, it in any way crispy. I was extremely disappointed. Love Five Horses, one of my favorite restaurants for all different settings! Great bar atmosphere. Need bigger TV's. Tried Mac and cheese based on other reviews...and I have had much better. It was really hard to talk around the large round booth table. It was pretty loud in the restaurant to begin with, and then the seating made having a good conversation difficult. Delicious. We go a lot, but it was slow this night! We love this place! The food is great, the people are wonderful and we really love all the vegetarian options! The beer menu is extensive and the staff is so helpful in helping us try new brews. I wouldn't recommend it for food. My tater tots were overdone and the chicken sandwich bun was a bit dry. The staff was so accommodating and pleasant. We were there for a weekend visiting and came back twice. Food is great. Service was a bit slow. 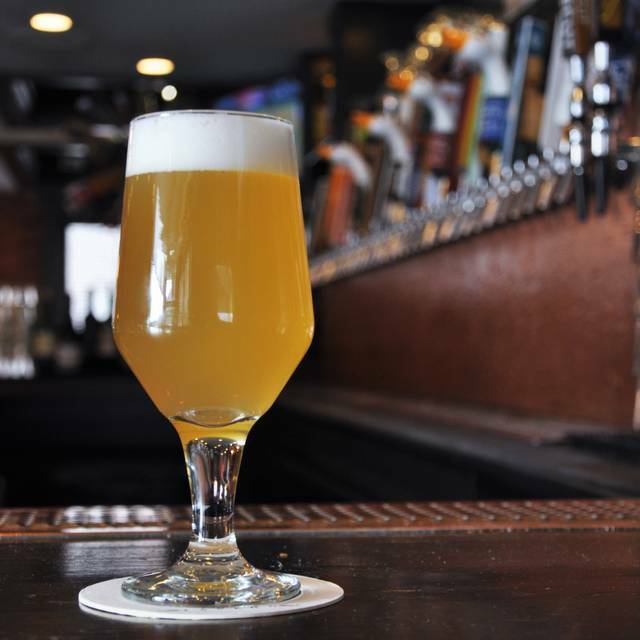 Careful curated, fun beer list paired with upscale inventive bar food. Warm and friendly service. Definitely an “energetic” noise level. 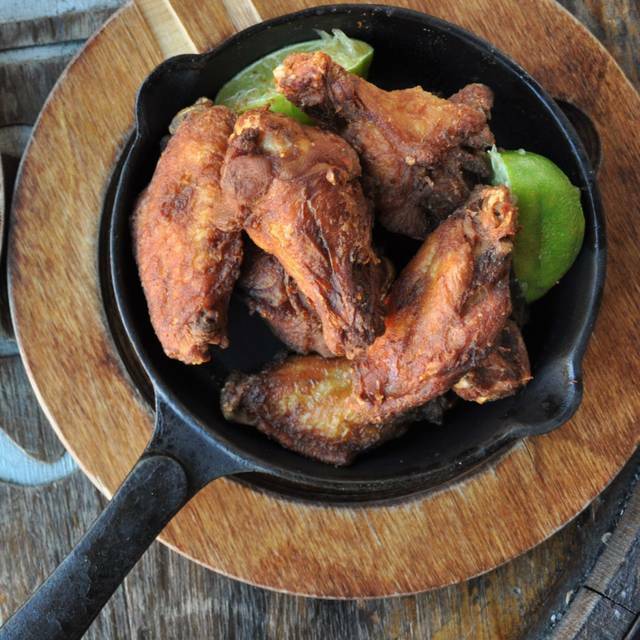 Try the tuna tacos and honey hot wings. The service, food and total experience was excellent. The servers could not have been more attentive. They worked as a team and clearly enjoyed and felt a sense of pride working there. The food was beautifully displayed and tasty. Usually places with an excellent craft beer menu don’t have good food. Not true here. The food was to die for. I can’t wait to return. Had lunch at this restaurant with a group. Not sure why, but we waited at least a half hour for the food once we had ordered it. The food was ok. The bar looked really cute; would go back for that. Lots of great menu choices for our Sunday brunch, very good Bloody Marys, cozy ambience, decent prices for South End and friendly staff. What's not to love? I loved the menu with vegetarian and vegan choices (given that I'm a vegetarian). It's not often that you find a pub with those choices. The avocado taco I had was good and interesting. The beer was fabulous. We sat in the back where we could hear each other. Great place for brunch. 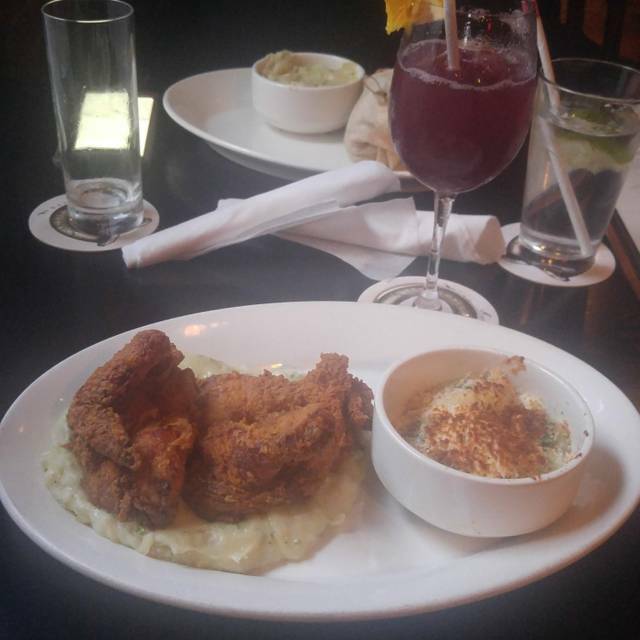 We were looking for a new place to try out and stumble upon Five Horses Tavern. I had the Dirty Benny which was delicious! The donut holes were a nice touch too to start out with. The tunes were on point! Very attentive service from our bartender. The restaurant has a fun vibe, the food was okay, felt the prices were high for the quality of the food. Great local Tavern! Awesome food and beer choices. Great place all around! We were going to a NEU Men’s hockey game and met up for a bite to eat before the game. Great location, good food, good beverages and easy walk to Northeastern. The food is a bit overpriced, in my opinion, but the cornbread is delicious and the service was great! Amazing experience. Very attentive, great food, lovely atmosphere! Will be back! Small and cozy, very good food, decent beer selection. Were there on a Monday, but it must get crowded on weekends. May make sense to get a rez. The food was flavorful and the portions are ridiculously large. Food was great, drinks work great. Service here is fine during the meal, but it took a good 40 minutes to be able to get the check. Would appreciate more frequent check-ins from the server, especially when it’s clear no one is still eating. Definitely hit up the Bloody Mary but they really ought to figure out a better way to handle the amount of ice in the pitcher. Average, average, average. 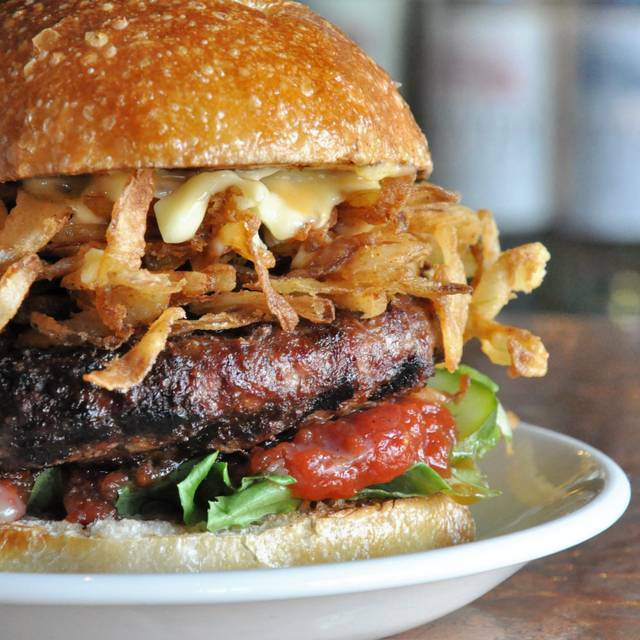 If a restaurant serves a $14 burger that is better than what I would make at home, it gets my vote. Average burger at too high a price loses my vote every time. Good, pleasant service doesn’t overcome average food, especially at a tavern/pub where burger should, IMO, be the best item on the menu. Three of us had lunch at Five Horses to celebrate a birthday. This place always seems crowed, so I recommend you make reservations. I did on Open Table. We were sat at a nice table by a window. Started with the K-Town wings and a bowl of tater tots (which they are known for). Both delicious. The birthday boy enjoyed the chicken tenders while the other two enjoyed the tuna tacos. They were OK....but would have preferred a hard taco shell. We ended with the birthday boy enjoying two Blackbottom cupcakes. The service was great and the food great. 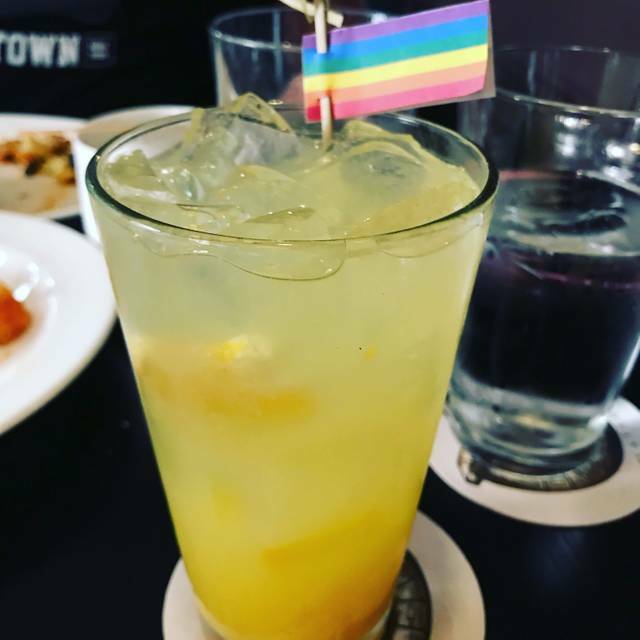 The drinks also very good! Brunch here was excellent! My partner got the Old Dirty Benny and it was amazing. I had gotten the Southend Sunrise - a breakfast pizza with eggs and prosciutto which was also excellent. 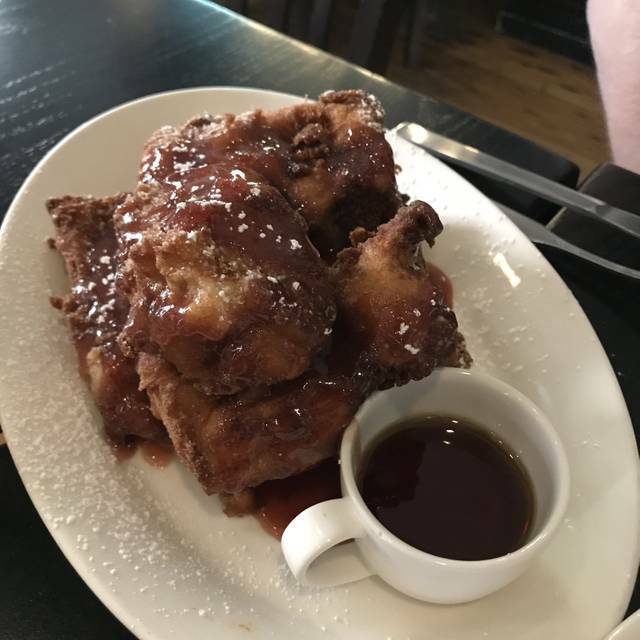 May be my new favorite Boston brunch spot! Went there on Saturday night. Ordered a dirty martini, it came with a twist. I told our service that it was incorrect and that it should have been dirty. He took the drink, came back with the same lemon peel and an olive in the drink...so I had a lemon dirty martini. We ordered two salads, hangar steak, and a burger for me. I asked for no mayo and wasn’t hopeful that it would come without it. My guess was correct, mayo on the bun. My burger was cold, not hot, not room temperature, but cold! Excellent beer list with many local options. The food was also fantastic. We ordered a pretzel appetizer which was hot and delicious, accompanied by a spicy mustard and a cold cheese dip, which was different but welcomed. I ordered mac and cheese with bacon and jalapeños. The size of the dish was not overwhelming, but appropriate. The service was fine, although our waiter may have changed halfway through (maybe due to a shift change?) but we were not notified and our new waiter didn’t identify himself as such. Regardless, everything was delivered accurately and in a timely manner. 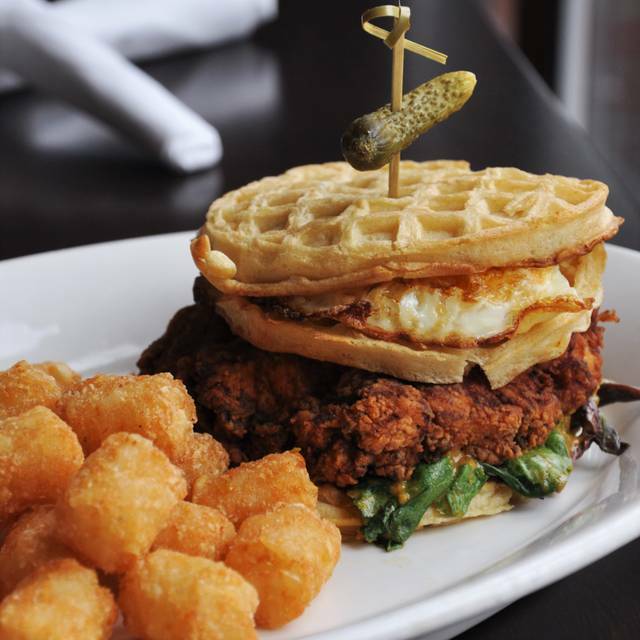 Prices seem aligned with similar venues in town, but the beer and food costs add up quickly. We are not used to city prices, though. We would return again and we recommend for casual, tasty local options. Food was not great. Chicken fingers very overcooked. Jalapeño mashed potatoes were quite good though. Burger was fair. Have been here for drinks before and it’s been great vibe and selection, but when I came in to have dinner everything was terrible. The food was barely like warm, the lime wings had no flavor unless you squeezed the already pre squeezed lines onto them, my burger had something that resembled spray cheese on top, and was so soggy it stared to fall apart. I’d come back for the beer selection but definitely not the food. Service and food were fine - this was our second time there while in Boston. We complained that our pepsi tasted like water - we received four new ones that none of us consumed as there was clearly something wrong that day. We did not complain again, assuming the waiter would notice that none of us consumed them and they were left on the table. Needless to say the drinks were still on the bill, which we paid as we did not want to create a fuss. Great food, beer selection, and atmosphere. One of our favorite neighborhood spots. We were sat at a table that didn’t comfortably seat 5. We were ignored for 20 minutes when a server came over and make a flippant remark “I can see you giving me the evil eye”. We then waited another 10 minutes and were told they were out of the wine we ordered. 15 minutes later we had our drinks. The rude female server never came back and a gentleman took over who was WONDERFUL. very friendly and attentive. The food was outstanding. The female serve with blonde hair and a southern accent doesn’t seem to fit in with the rest of the staff. The hostess was also lovely. We had a company dinner here. The food was great, service was good. We spent about $400.00 and when it was time to order desert we were basically asked to leave that they had a big party coming in and needed our table. Hostess very unprofessional and we probably won’t have anymore parties at this establishment.